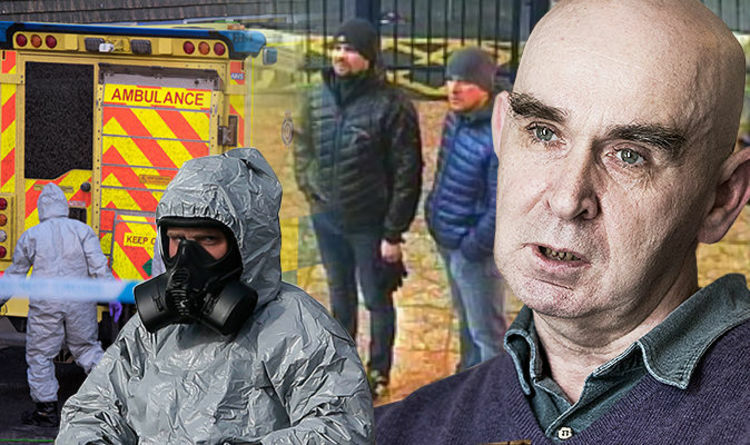 A LOW-budget Scottish horror film inspired by a young filmmaker who died from bone cancer is set to become an unlikely Christmas box office hit. 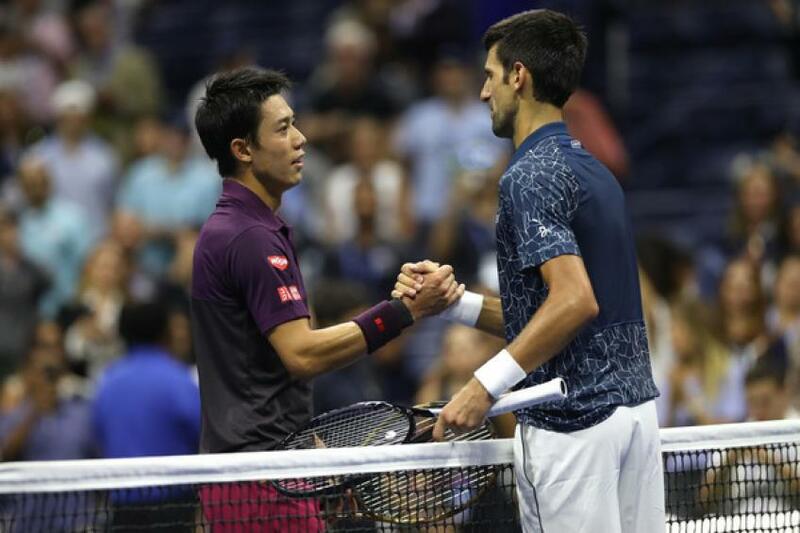 Novak Djokovic heads into his U.S. Open final clash with Juan Martin del Potro on Sunday knowing he faces a challenge - a very big challenge indeed. 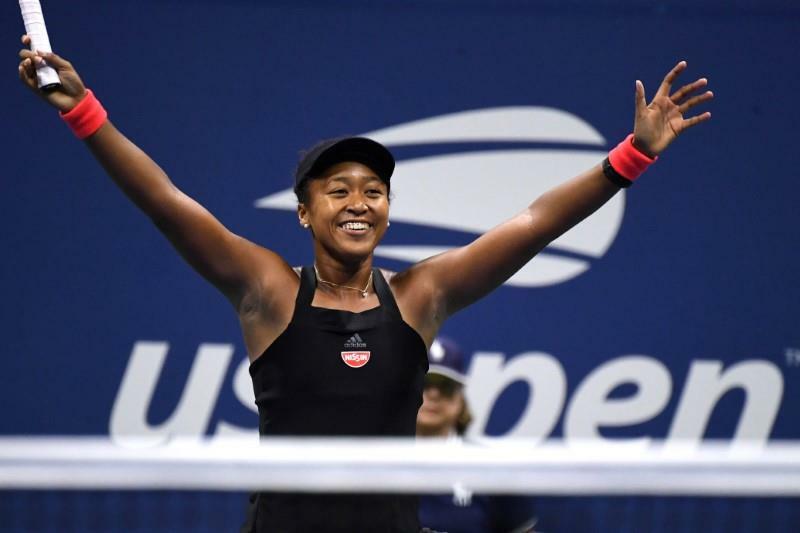 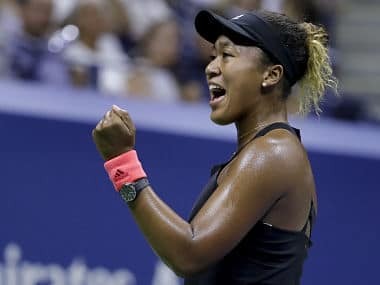 Naomi Osaka became Japan's first ever Grand Slam champion after she thumped a raging Serena Williams 6-2 6-4 in a controversial U.S. Open final on Saturday, with the American suffering a meltdown after being handed a game penalty. 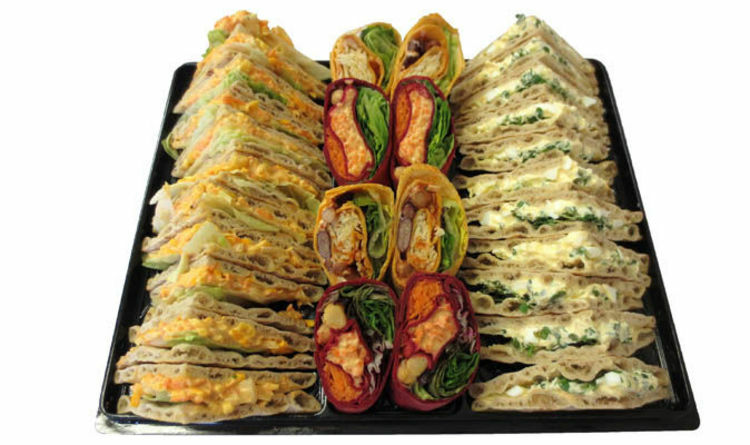 THE SNP Government has been criticised for spending more on NHS sandwiches than on winter resilience despite a record number of additional deaths last year. 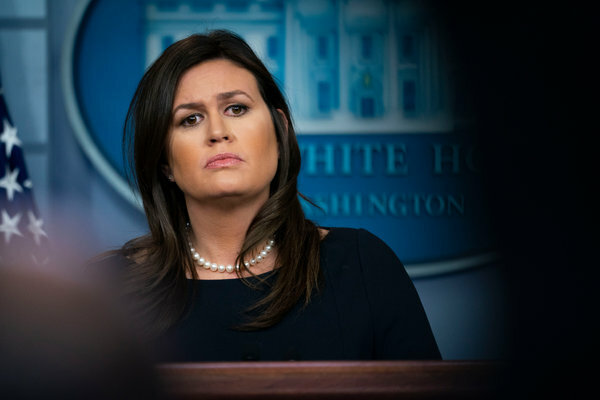 ONE of Donald Trump's former aides who said a Scottish university professor approached him on behalf of the Kremlin has been jailed for 14 days for lying to the FBI. 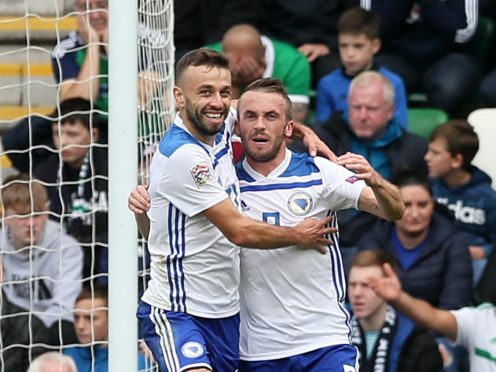 Bosnia began their Nations League campaign with a 2-1 victory away to Northern Ireland on Saturday -- Haris Duljevic and Elvis Saric on target for the visitors.